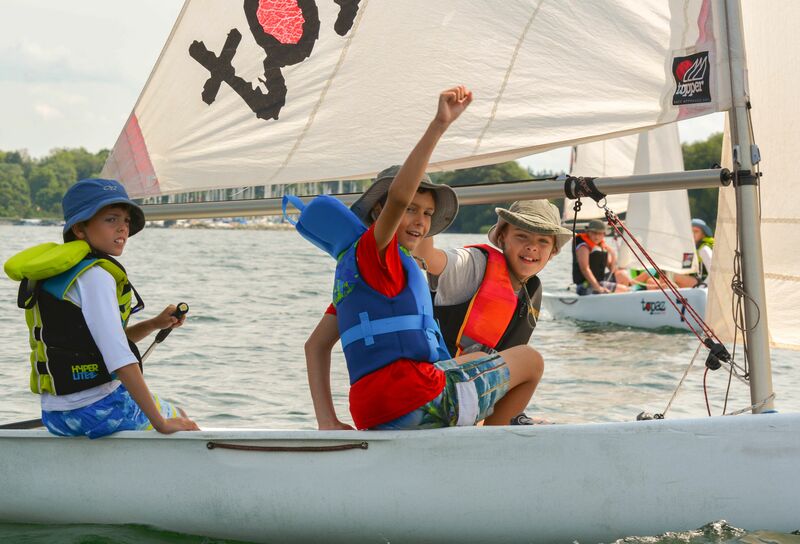 Registration is open for the CBYC Sailing School 2019 Youth CANSail 1-5 programs. Please visit our Youth Learn to Sail page for more information and to register. We are still finalizing details of our 2019 Adult Learn to Sail program. More information will follow in early February. Print article This entry was posted by Sailing School Operations on February 2, 2019 at 12:28, and is filed under Sailing School. Follow any responses to this post through RSS 2.0. Both comments and pings are currently closed.